Ramon Vela III has joined the Engineering team at Stahli USA as our Spanish speaking Field Service Engineer. Bienvenido a Stahli USA Ramon! 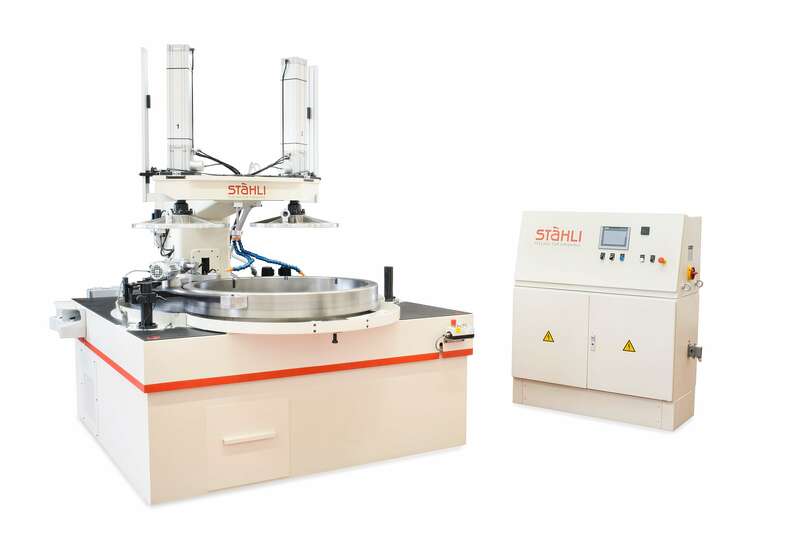 Stahli USA recently purchased a new FLM 1500 expanding the size of part we can now process. Send us your toughest challenge and we will match it!